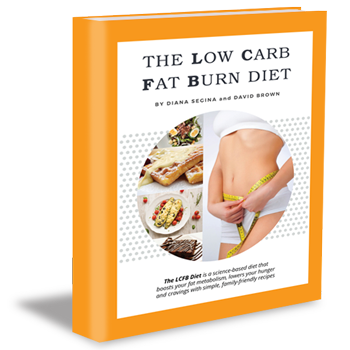 - 60+ delicious recipes made entirely out of common household, store bought ingredients that have been scientifically proven to boost your fat burn rate. - An easy to follow 7-day food plan that will show you exactly what and when to eat to keep your taste buds entertained while still minimizing your hunger and cravings. - The LCFB-safe shopping list with detailed nutrition data, which is perfect if you like to customize, experiment with, or even create your own recipes.